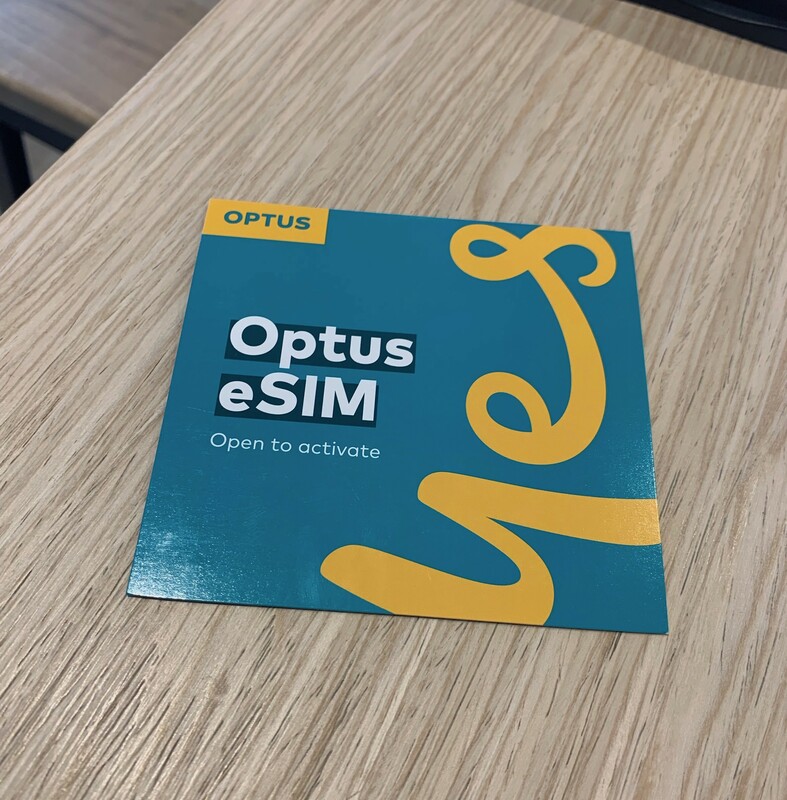 Optus has quietly launched eSIM support at the end of March, becoming Australia’s first telco to market – starting with iPhone Xs and Xr customers. While Telstra is still dabbling in their Windows 10 specific eSIM offer, Optus is offering the full experience – if you happen to have an iPhone and a postpaid plan, you can swap your plastic SIM to an eSIM and take advantage of all the Dual SIM goodness that’s available. What is eSIM? It’s an alternative to the plastic SIM, and in the case of the iPhone XS, Xs Max and Xr, means you can use both an eSIM and plastic SIM at the same time. eSIM in the iPhone allows you to use two phone numbers on the same phone at the same time; one using the physical SIM slot and one using the eSIM. This means you can make and receive calls from two different mobile numbers without the need to switch between SIMs / phones.